Scott Sears first came across Gary Lewis when A1 Pharmaceuticals played his club Falmer in the National Tennis club league some years ago. When Gary heard that Scott was planning to emulate his boyhood hero Scott of the Antarctic expedition to the Pole in aid of The Gurkha Welfare Trust he was pleased to donate £5000 towards the cost of the expedition in memory of his favourite Uncle Sapper Harry Lewis of the Royal Engineers who suffered torture and starvation while building the Burma – Siam railway 1942 – 1945. The Gurkhas have always been a favourite of The Lewis family having played a key role in the liberation of Burma in 1945. 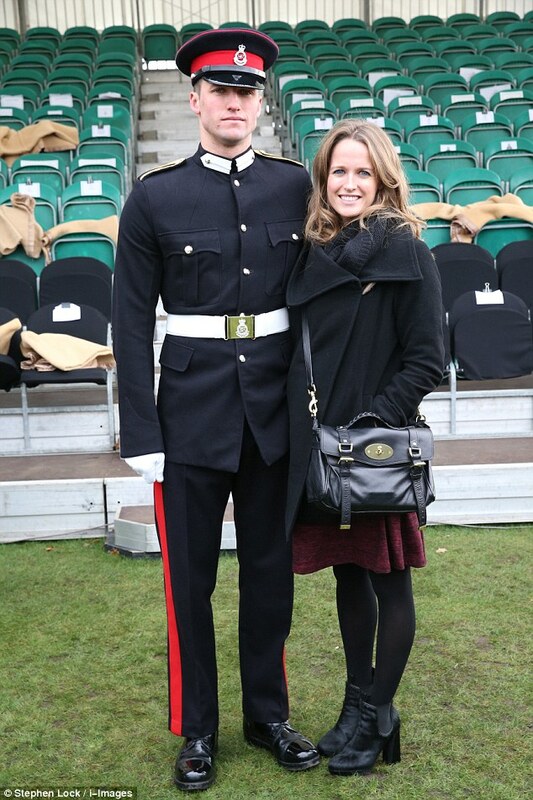 Scott Sears was awarded the Commandant’s Merit Award at The Sovereign’s Parade at the Royal Military Academy, Sandhurst, presented for exceptional achievement in December 2015. 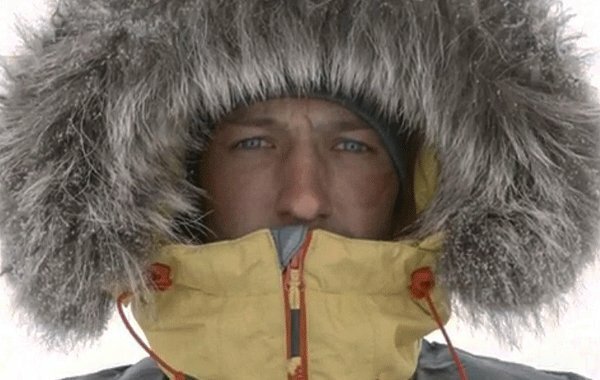 Pharmacist Gary Lewis is looking forward to working with Scott in the run up to his potentially record breaking trip in the months ahead with input from the special air service (SAS) in designing the ideal emergency medical kit to take on the expedition.